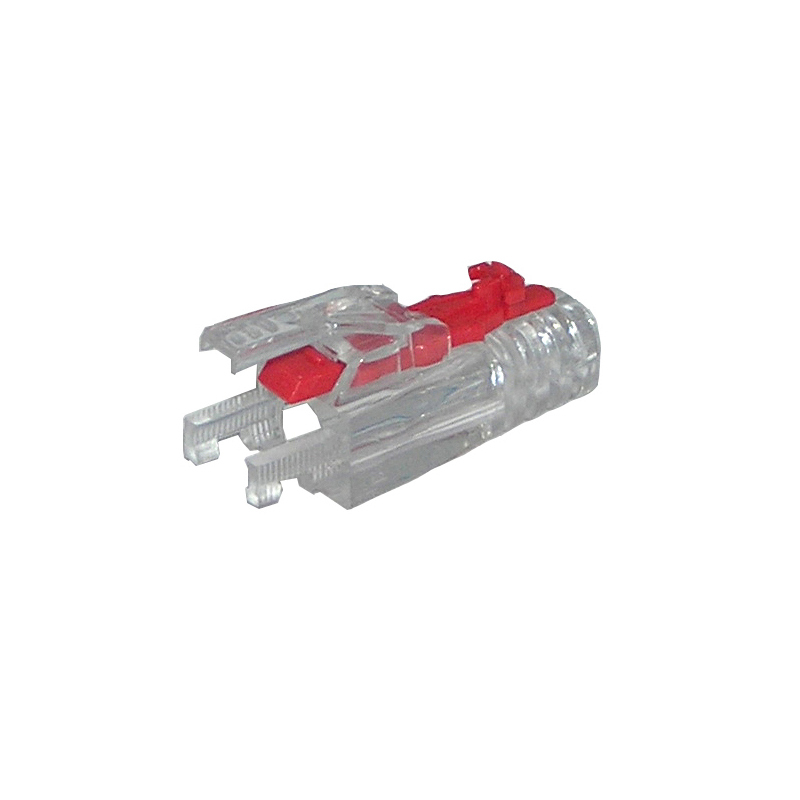 SPEEDYLOCK compact flush strain relief boots are designed to complement the SPEEDY RJ45 Category 6 plugs. 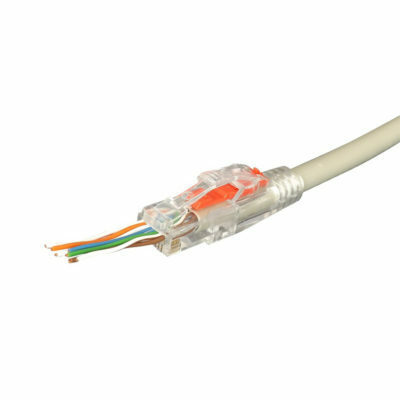 They are also suitable for use with most standard 8P8C Category 6 and Category 6A, connectors. Category 5e SPEEDYLOCK boots also available part number PSDL5. 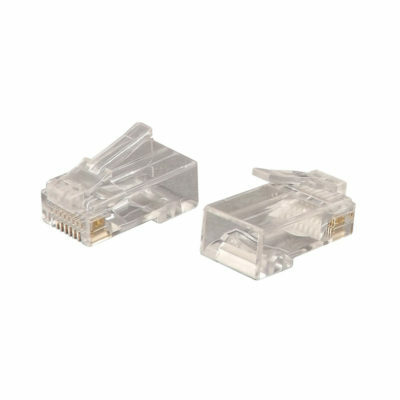 SPEEDYLOCK compact flush strain relief boots are designed to complement the SPEEDY RJ45 Category 6 plugs. They are also suitable for use with most standard 8P8C Category 6 and Category 6A plugs. 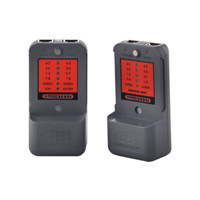 SPEEDYLOCK boots to suit Category 5e plugs also available part number PSDL5. 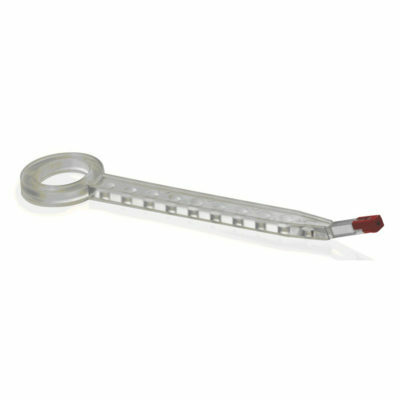 In addition to offering a secure and stylish finish to your termination and incorporating a slimline flush fit and snagless design, suitable for patching in high density environments, they also give you the option to fit the SPEEDYLOCK Secure Lock part number PSDSL. 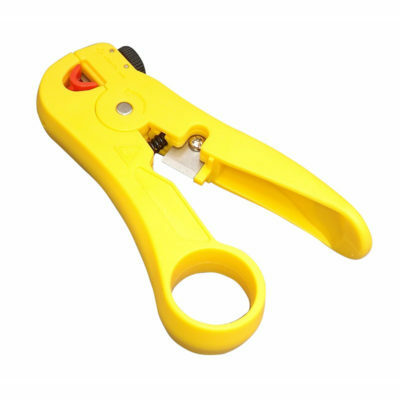 When inserted this will prevent either accidental or deliberate unwanted disconnection. 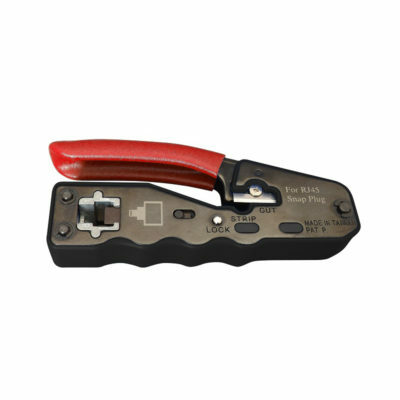 Removal of the SPEEDYLOCK Secure Lock is possible with the SPEEDYLOCK removal tool part number TPS.